Eastern Analytical opened in 1987 with the intention of providing a local assay laboratory to service the exploration industry of Newfoundland & Labrador. 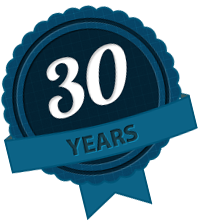 We have survived the ups and downs of the mining industry in the 30 years since our opening. We’ve grown from 3 employees to over 30 because we have, and continue to do, all the work on-site. This has helped us to support employment in rural Newfoundland.